Feedback from client: Our previous website was not well designed and was very slow and this is why we wanted to build a new website. 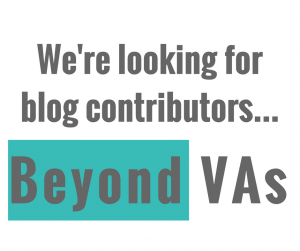 The website design team with Beyond VAs were superb to work with and responded promptly to all our requests. They gave us many ideas so that we could improve the quality of the site and increase our number of conversions. The new website is much faster, it looks a lot more modern and professional and it has a very clear call to action which encourages many more sign ups.